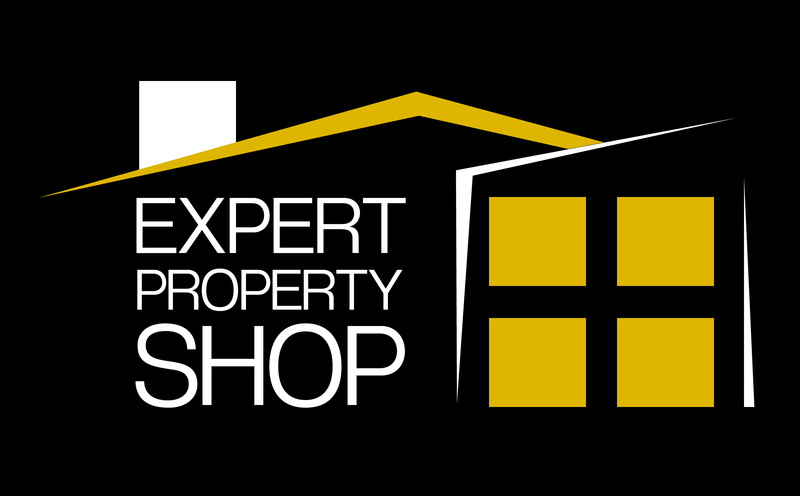 Expert Property Shop_session – Stores information about whether you are logged in into your account or not. visit_secure_token (session) – Stores information necessary to access your account. search – Stores your preferences as to how you prefer your results to be displayed i.e display 10 properties per page and price filter ‘from highest to lowest’. mortgage – Stores your mortgage settings for use across the website. recent – Stores information of the last pages you have viewed. screen – Stores the screen size of the device that you are viewing our website on. This allows us to serve the right content for the device you are using without overloading your network and preserving best layout. Expert Property Shop uses performance cookies to help understand how our visitors use the website and how we can improve our website. Some pages may have the AddThis social plugin to allow you to share pages to your social network and for Expert Property Shop to view reports on which pages were shared and how. Oracle Maxymiser is a third-party optimisation solution which helps us to test, analyse and improve each user’s experience on the website based on their online behaviour.